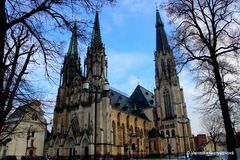 Olomouc, Czech Republic. Hot summer day kids are playing in the fountain pool at Old Town Square. Historic, juny. 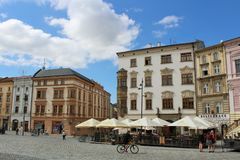 Olomouc, Czech Republic - Juny 25, 2016: Hot summer day kids are playing in the fountain pool at Old Town Square. 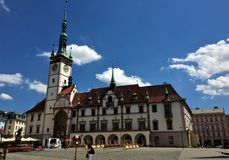 Olomouc, Czech Republic. 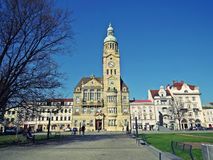 Julius Caesar statue with fountain in the Old Town Square Olomouc, Czech Republic, Wenceslas Cathedral in Olomouc Olomouc, Czech Republic. Hot summer day kids are playing in the fountain pool at Old Town Square. 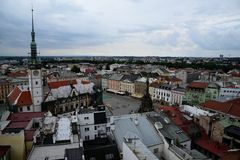 Olomouc, Czech Republic. 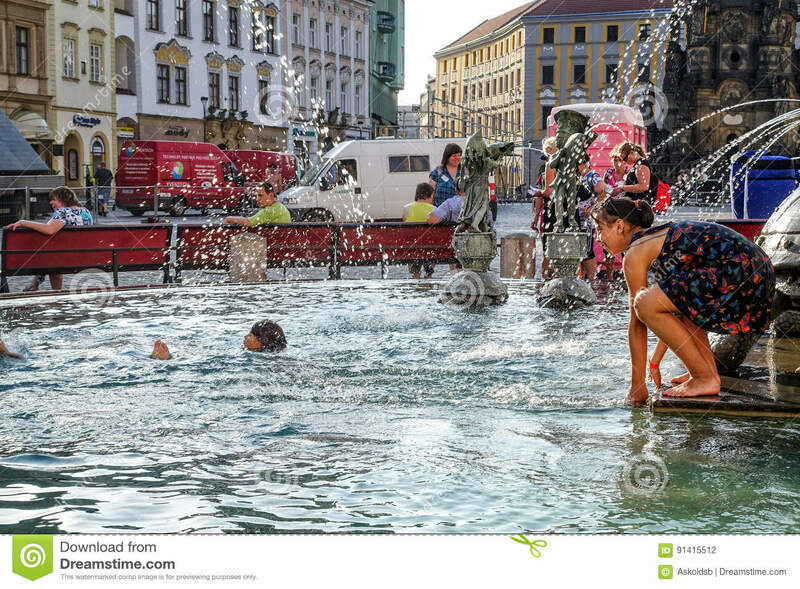 Hot summer day kids are playing in the fountain pool at Old Town Square.Olomouc, Czech Republic. Hot summer day kids are playing in the fountain pool at Old Town Square.